Mount Carmel Convent School is run by the Congregation of the Sisters of the Apostolic Carmel”. It is a Christian minority institution with English as the medium of instruction. It was started at Nana Peth in 1943, to provide Catholic girls with sound religious and moral education. Other pupils are also admitted with due respect to their religious feelings and freedom of conscience. It is named after Our Lady of Mount Carmel, from whom our youth will learn openness to God’s all-sufficing love that will enable them to accept life’s situations in a deep spirit of faith. 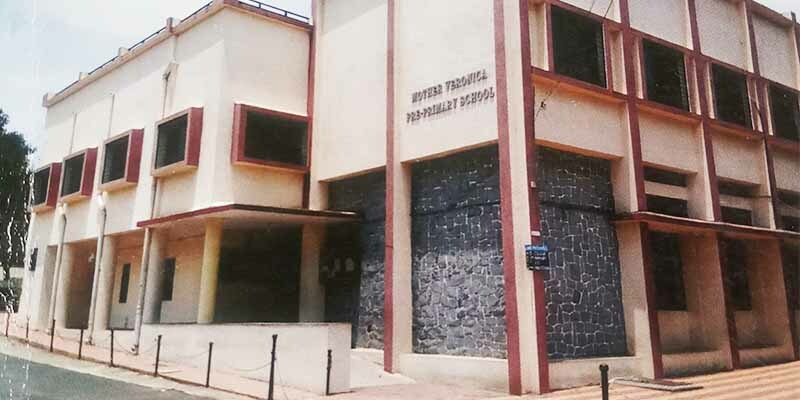 This school, recognized by the Government of Maharashtra, prepares pupils for the Secondary School Certificate Examination in a ten years course.